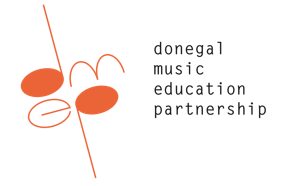 Here are the terms and conditions of tuition from the Donegal Music Education Partnership, and of participation in its performance groups. You must agree with these in order to go ahead. Important info!